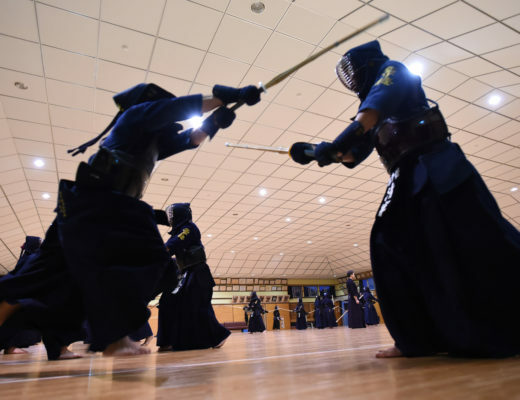 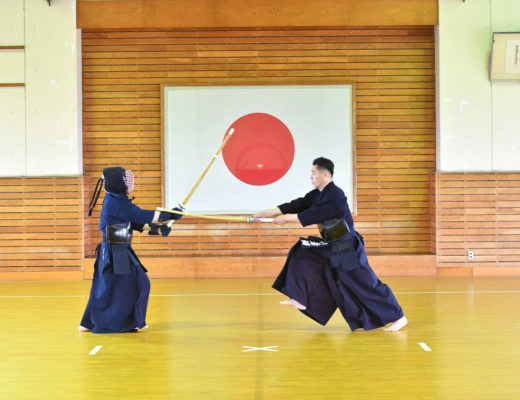 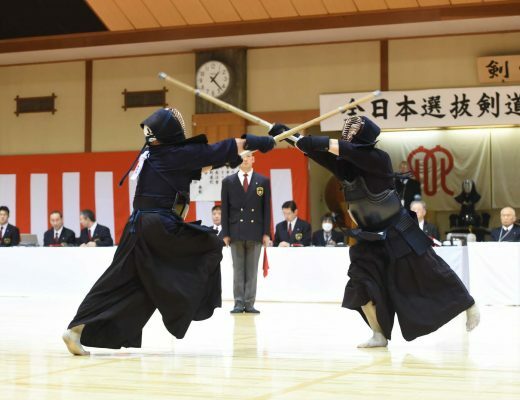 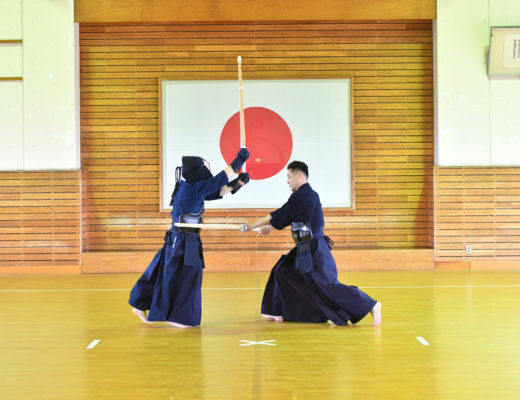 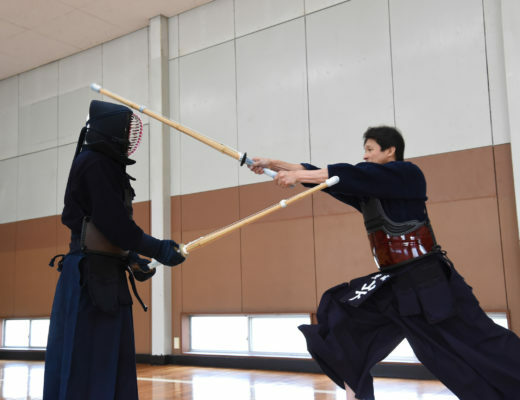 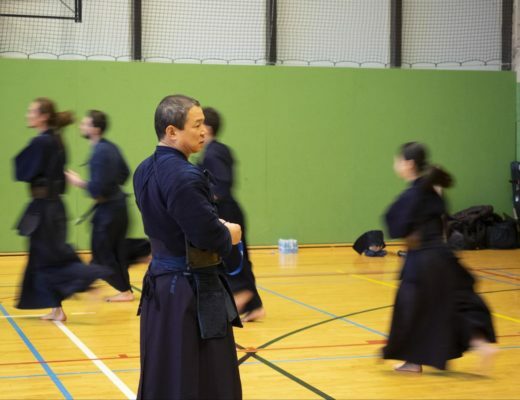 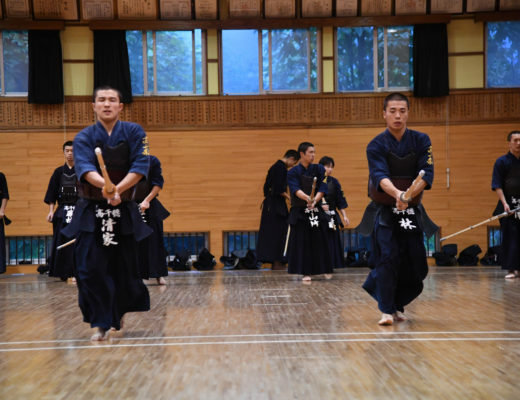 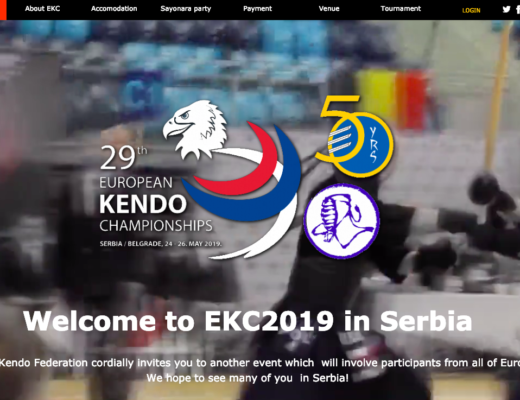 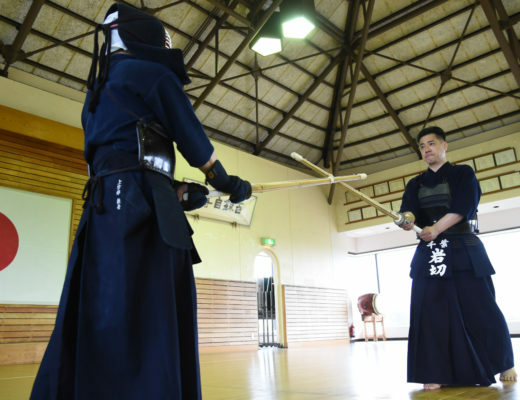 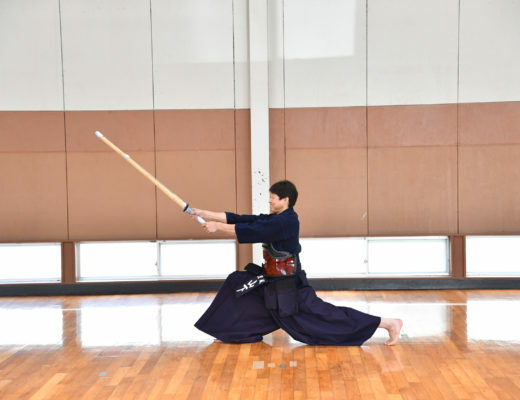 Important news from Kendo Jidai – 1 article per week from now on! 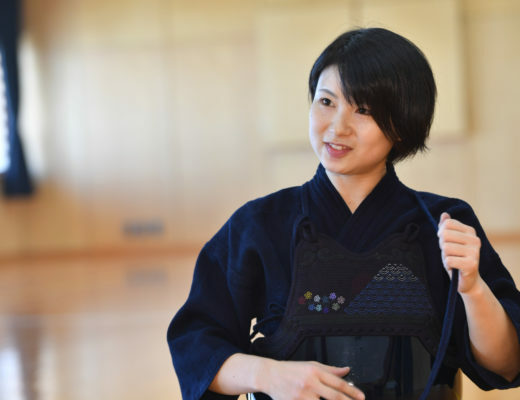 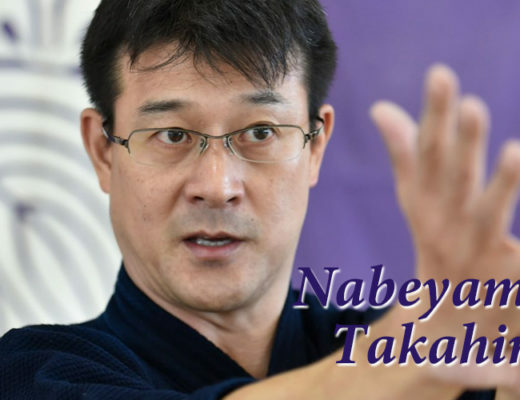 Iwakiri Kimiharu : What is “Tame”? 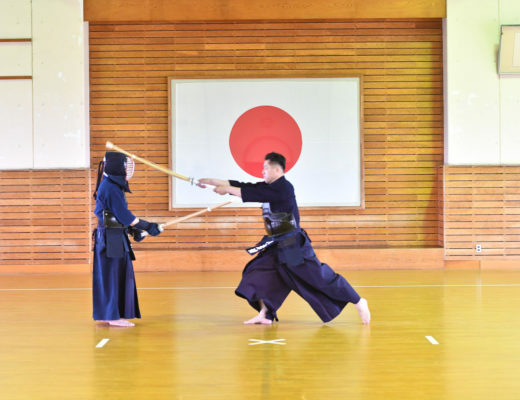 How to teach it?